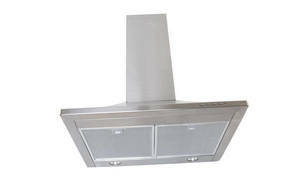 Snapshot: The DeLonghi DEBETA60 is a canopy rangehood with front-panel controls. How well does it remove steam? Very good steam removal in ducted mode. Lights give excellent visibility over the cooking area. Light globes are easy to replace.